A Pressure Cooker is a fantastic way to get dinner on the stove quickly with tons of flavor. Popularized by the many Instant Pot recipes that are prevalent online, many people are still a bit confused on what kind of pressure cooker to buy, tips on how to run it, and how to use it in the kitchen. Read below with this pressure cooker guide to help you get on your way to homemade dinners and desserts. Take the PRESSURE out of meal time! For a long time, I was terrified of pressure cookers. Like canning, it seemed like the possibility of something going TERRIBLY wrong meant that the benefits could never really overcome the dangers. Pressure cooking recipes were for Iron Chef, not home cooked meals. And then the Instant Pot exploded onto the market, and it seemed like everyone everywhere was talking about how to use an Instant Pot and how it had changed their life. So, I got curious. None of these people seemed to be covered with burn scars from scalding water and hadn’t gone blind from broken shards of something in their eye. My anxiety started to wane somewhat. As a part of figuring out whether pressure cooking was for me, I learned a lot, and I am finally ready to take you on the pressure cooking train – a ride that brings dinner to the table in literally, a flash. Whatever questions you have lingering about pressure cookers, I’ll answer them for you here and hopefully you can walk away feeling informed and ready to experiment in your kitchen. Part of getting over my fear of pressure cooking was actually figuring out how it works. In a nut shell, a pressure cooker works by heating up water in a sealed pot. In this sealed environment, the boiling point of water increases from 212◦F to 250◦F which allows your food to cook that much quicker. When you cook on the stovetop, bake, or microwave food, you’re cooking by heating up the water inside the food which heats up the food particles. In a pressure cooker, however, the increased pressure forces water molecules into the food, helping it cook more efficiently and faster. The pressure cooker was originally designed by Denis Papin in 1679. Despite inventing the method and the technology to cook with pressure, it wasn’t until 1938 that manufacturing was able to create a pressure cooker that was safe for home use. Early versions were heated on the stove – a reliable source of heat, but difficult to accurately control. Most modern pressure cookers are now electric, allowing very tight control over the temperature and functioning of the cookers. However, if you’re looking to save, you can still buy the stovetop versions for a much lower price point than the electric or power cookers. Are Pressure Cooker Recipes Better? There are several important benefits to cooking under pressure, but my favorite is that things just cook faster! Be it potatoes, meat, vegetables, hard boiled eggs or rice – you’ll be fully amazed at how fast the food gets done. There are other benefits as well. While I love my slow cooker as much as the next person, I do have some complaints. One is that the food doesn’t get any caramelization on it – as it’s basically cooking in liquid, there isn’t the opportunity for the sugars on meats and vegetables to get that lovely tasty crust on the outside. The other is that when the foods cook together, like in a stew, the textures and flavors don’t always meld together in the most appetizing way. This is probably my kids’ biggest issue with slower cooker meals. However, the pressure cooker is unique. 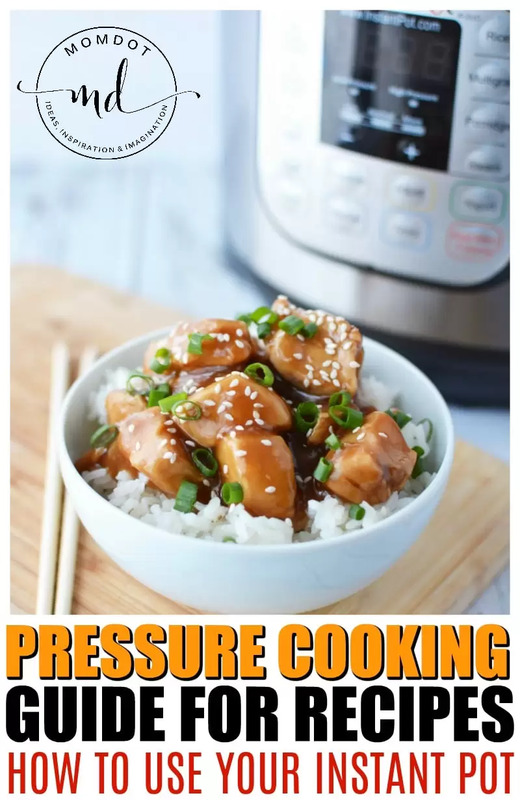 While the foods are cooking in liquid, just like in the slow cooker, the effect of cooking in the pressure cooker still allows for caramelization, and the flavors tend to be more complex than other cooking methods. You can cook pretty much anything you like in a pressure cooker – and lovely people all over are experimenting with new techniques and new foods like crazy! People who have tried it rave about it and the meals are incredibly delicious. The biggest plus, however, is the fact that you can cook quickly and not be limited to just a one pot chicken meal. With so many parents working full time jobs and coming home late, it allows a fully home cooked dinner in 75% less time. What are the drawbacks of cooking with pressure? As with everything, there are some trade offs. First, learning how to cook with a pressure cooker is a whole new set of skills. Whereas you can use visual and other clues about food to figure out if it’s cooked or not when using other techniques, the cooking in the pressure cooker is a bit of a mystery. You can’t see what’s going on, you can’t check on it mid-way through, and you can’t just pop it back in if something needs a few more minutes. This ties you pretty heavily to the manual that comes with your cooker or recipes you find until you start to get the hang of it and are more familiar with the cooking times. Given that I’m already handy cooking on the stove or in the oven, it is sometimes frustrating to me to have literally NO CLUE how long to cook something I already know how to make. Even so, the delicious and tender meal the pressure cooker gives me keeps me coming back for more. Another thing that is tricky is the timing. While the food itself cooks faster than other ways, you do have to wait for the cooker to heat up. When it’s warm, you add the food and wait for it to pressurize. Then it cooks. When the cooking is finished, you have to wait for the machine to depressurize to you can safely open it. These minutes all add up – for some things you aren’t saving any overall time when it comes right down to it. But you are trading active time for passive time – the pressure cooker just sort of “does its thing” and alerts you when you need to do something. This is a lifesaver when story time is requested during dinner prep, or when that dishwasher needs to be turned over again. Which Pressure Cooker I Buy? There are several different brands of pressure cooker you can buy, but the one everyone is nuts about is the Instant Pot . This particular cooker has a pretty intense following – there are blogs and Facebook groups dedicated just to the Instant Pot. You can find many Instant Pot recipes right here on MomDot! Because its so popular, its a great choice as there is plenty of information and recipes online for it, which is always helpful. While you can buy a stovetop pressure cooker , most people will probably want to go with the added control and functionality of an electric model . Most brands have similar features and design – a stainless steel insert pot, a sealing lid, and the ability to control cooking time and pressure. Higher priced models offer additional features like more one button settings for all kinds of different things you can cook in your pressure cooker. Like a slow cooker, pressure cookers come in lots of different sizes, so you can choose one that is just right for the size of meals you tend to make most. Some other models are multi-functional – you can use them as a slow cooker or a rice cooker , for sauté or steaming, and even for warming foods, say on a buffet line during a holiday meal. Really, the last thing I want to do is to encourage you to run out and buy a pressure cooker only to have an accident happen. Know, however, that all modern pressure cookers are well tested and very safe for use. Just be sure you follow the instructions that come with your machine, which should be a rule for all kitchen equipment from air fryers to rice cookers. You should carefully check the rubber gasket inside the lid before each use to be sure it isn’t dried or cracked – this will keep you from getting a complete seal. Also, be sure you don’t put too much food or liquid in the machine – the liquid amounts in tested recipes are usually calibrated to keep it from overflowing. Never add oil to your pressure cooker. Oil doesn’t boil at the same temperature as water nor does it pressurize in the same way. Adding oil can melt the rubber gasket which is incredibly dangerous. 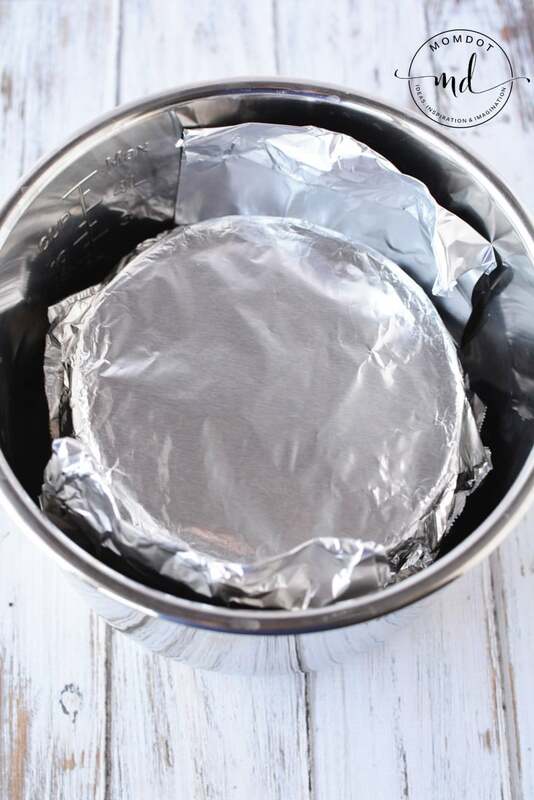 Always release the pressure following the manufacturer’s instructions and be sure to carefully clean all the parts of your pressure cooker following the instructions – many suggest you shouldn’t submerge the lid to keep water from getting inside. Should you have any issues, you may need replacement parts . In all, if you follow all the instructions with your machine, you should be well on your way to a melt-in-your-mouth tender dinner in a flash – can’t go wrong with that! The day the Instant Pot showed up at the front door, I eyed it suspiciously. Everyone was raving about the thing, but was I actually going to be able to cook something edible in there without blowing it up? I wasn’t sure. 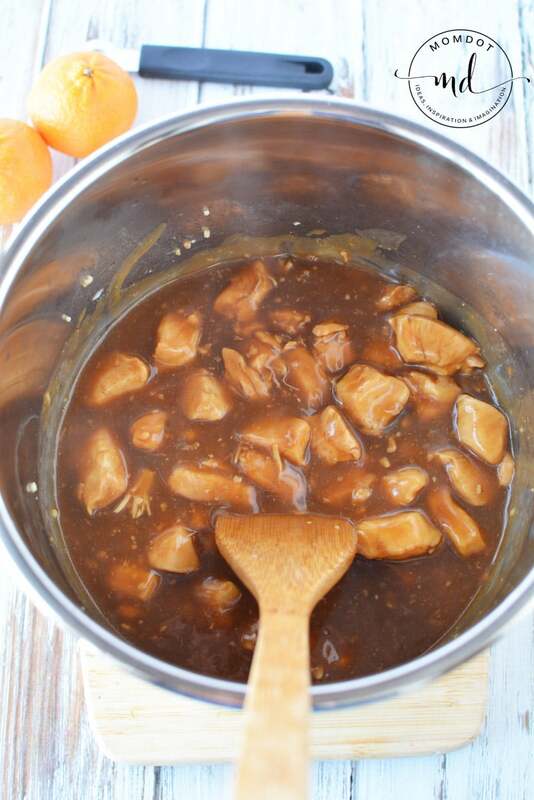 And then I finally got the hang of it – I no longer have to read the manual every time I pull it out, and we’ve enjoyed some incredible meals, like this Instant Pot Orange Chicken Breast, from inside that unassuming stainless pot. To help you rule your pressure cooker and bring some unforgettable meals to your table, I’ve put together my best tips for mastering cooking with pressure. As with most things, the best thing to do when you get your cooker is to read the instructions! My instruction manual came with lots of details and helpful hints about how to use it and instructions on how make all kinds of straight forward meals. Through reading my manual I not only got a feel for how to cook several things, but I got familiar with the different settings of the machine. For example, my Instant Pot plays all kinds of “sounds” letting me know what stage of cooking it’s on. Without my Instant Pot manual, I would have no idea what I was listening for. This was also super important when my machine didn’t seem to be sealing and pressurizing itself. Reseating the rubber gasket in the lid was all that was required, but the manual took me through troubleshooting without a missing a beat. The first time, and every time make sure you check the cooker before you get started. Your gasket should be in good shape with out any cracks or worn spots, and it should fit snugly in the lid. The lid and insert pot should be clean without any gunky dried food on it anywhere. People seem to be going nuts about pressure cooking and really, for good reason. The first reason is because things cook so fast! You can cook a huge beef roast in 30 – 45 minutes – something that would have probably taken 3 three hours in the oven or 6 in your slow cooker. Not only am I saving loads of time, but I’m hacking away at that obnoxious gas bill each month. Second, because of the pressurizing process, even the most tough gnarly cuts of meat cook down into a soft and buttery texture. This means I don’t have to buy those pricey cuts of meat at the grocery store to create something delicious – those tougher pieces are so much less expensive but are just as tasty in the pressure cooker! 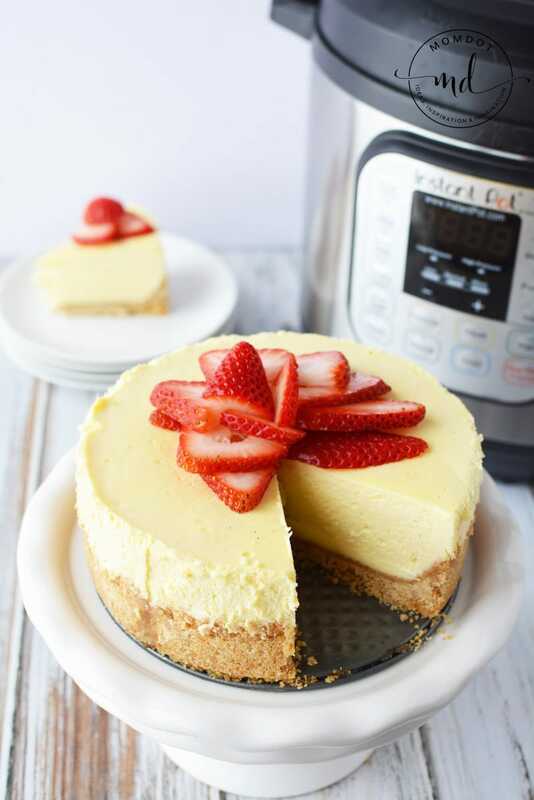 Ribs, pork, pot roast, steak, even Instant Pot Cheesecake (YES, DESSERTS! )- nothing can be outmatched by an Instant Pot. Once you’ve taken your machine out for a spin, you might be ready to branch out and start putting together your own Instant Pot recipes. While it’s a lot more fool proof to stick to developed and tested recipes, it’s relatively easy to adapt recipes you find or create your own, with some practice. Whether you’re experimenting or not, follow these tips to be sure your meals come out just right, every time. Don’t overfill, but add enough water: Since water is crucial to pressure cooking, you’re going to need to add it to everything you make. That being said, you also shouldn’t overfill the cooking pot. 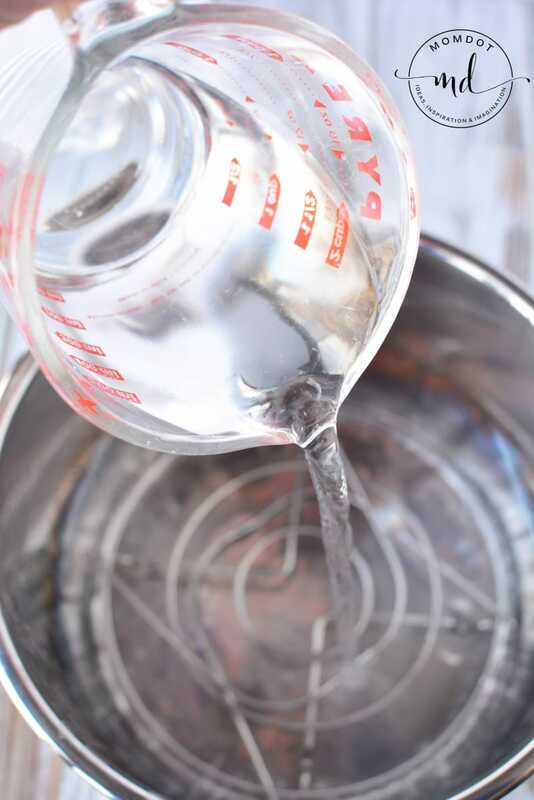 Closely follow your recipe for instructions about how much water to add, but as a rule of thumb, you should have at least a cup of water in the pot before cooking. If you overfill, you risk not getting a good seal or the steam vents getting blocked and well, dinner failure. The machine won’t seal or maintain pressure in this case, and won’t cook your meal properly. 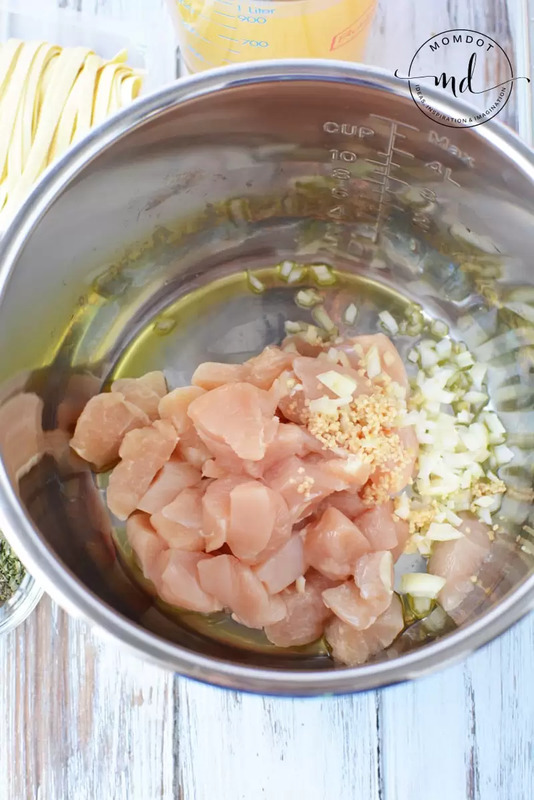 Brown ingredients before cooking: This is an optional step, but browning meats and vegetables before cooking under pressure can add a whole new burst of flavor to your dish. Several different electric pressure cookers have browning functions, letting you brown right in the machine. If you’re using a stovetop pressure cooker , you can brown easily right on the stove top. I usually find that when I skip this step to save a bit of time, I miss the added flavor and texture boost. I always try to be sure I set aside a few extra moments to get this in. 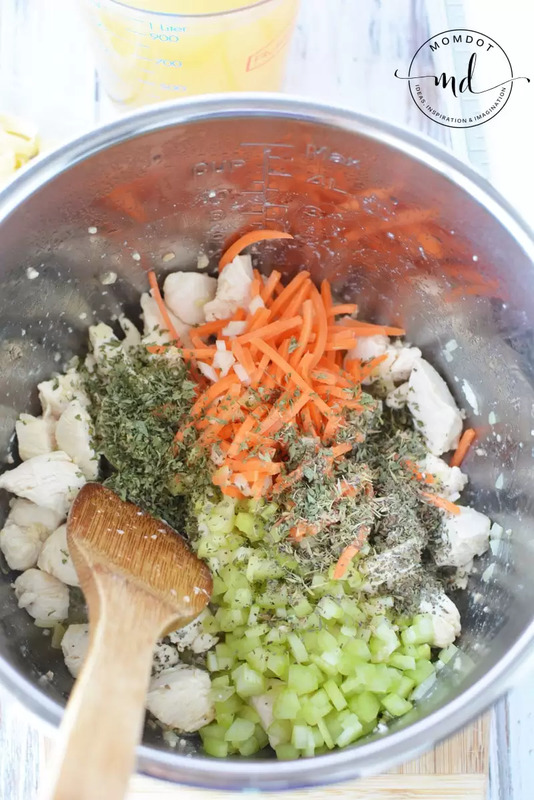 Making a one-pot meal: One of the standard cooking instructions that becomes super important when pressure cooking is to be sure all the ingredients are roughly the same size. Uneven sizes will cook unevenly, and this can mess up your dinner. Cut meat into similar sized chunks – same with potatoes, root vegetables and even apples. If you’re cooking a variety of foods in the same pot, something like a roast and vegetables, don’t just dump everything in and walk away. Instead, you’ll want to pressurize and depressurize the cooker to add different ingredients based on their cooking time. When I figured out how to do this effectively it really changed my pressure cooking world. No longer were the green beans way over done to accommodate the potatoes or whatnot. Now everything could cook quickly and for just the perfect amount of time. Releasing the pressure: No matter what type of pressure cooker you have, you typically have two options to depressurize the cooker – the natural or quick release methods. Natural pressure release takes longer but is the only way to keep all that pressure-injected liquid from oozing back out of the food. 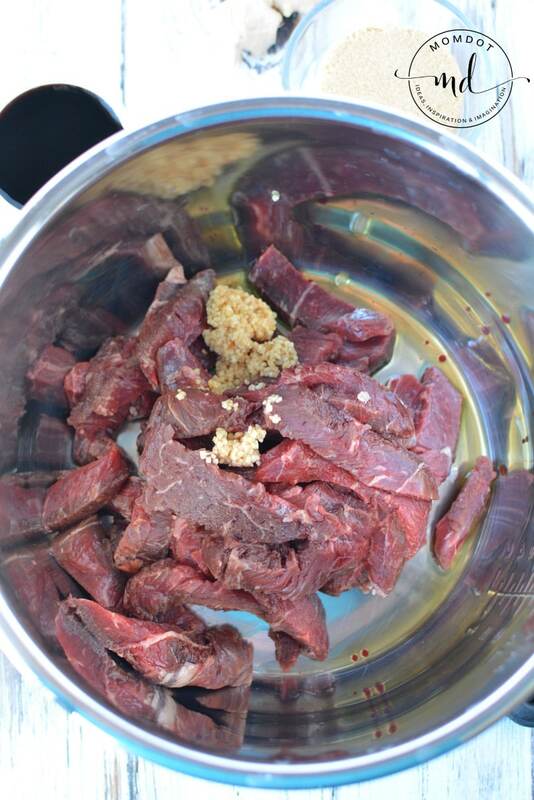 There really wouldn’t be much worse than this for stew meat or other tough cuts. However, other foods need to stop cooking quickly. Hard boiled eggs (which are fantastic in the pressure cooker, BTW) need to come out and get cooled down quickly to keep from over cooking. Eggs need a quick pressure release. In general, follow your recipe for the best option but if you’re counting on the cooking liquid to add moisture to the food you’re cooking, go with natural release. It’s OK to use fresh herbs: In all cooking fresh herbs add a wonderful aromatic flavor to all meals. In pressure cooking, they release their essential oils which are then basically forced into the foods you’re cooking them with. 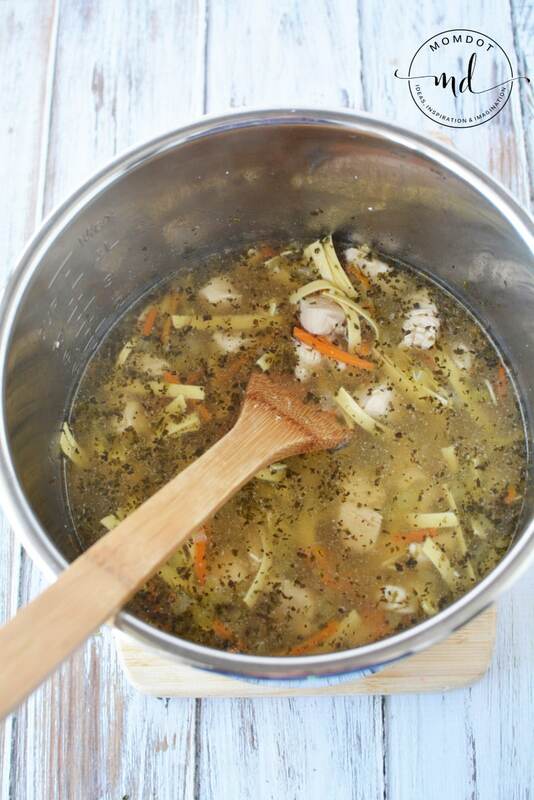 The result is a heightened herbal flavor that you just can’t get from any other cooking method. Best part is, you don’t have to chop or even de-stem your herbs. Plop them in the pot whole and you’re good to go! Remember, sauces won’t thicken: When you cook on the stove or even in a slow cooker, the liquid evaporates in to a tasty and drizzly sauce. Because no liquid evaporates out of the pressure cooker, this can’t happen. 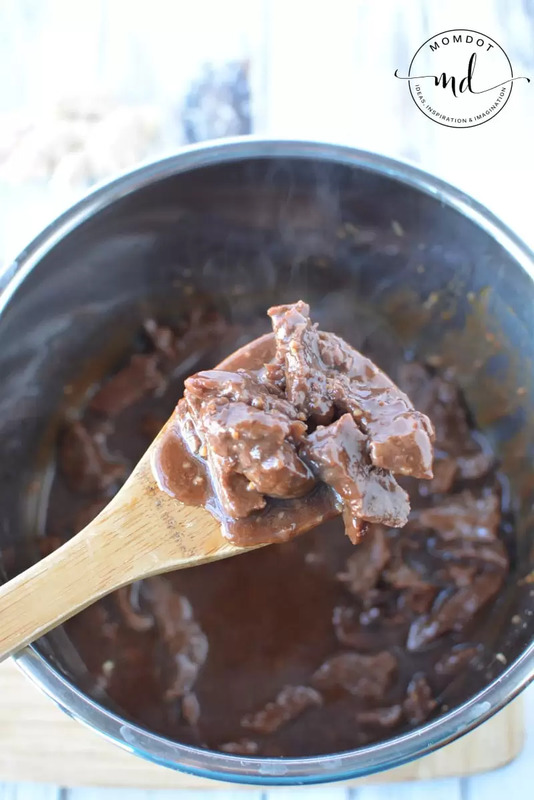 Instead, you’ll need to reduce the sauce on the stove after depressurizing or you can add cornstarch like I did in the Instant Pot Mongolian Beef recipe. 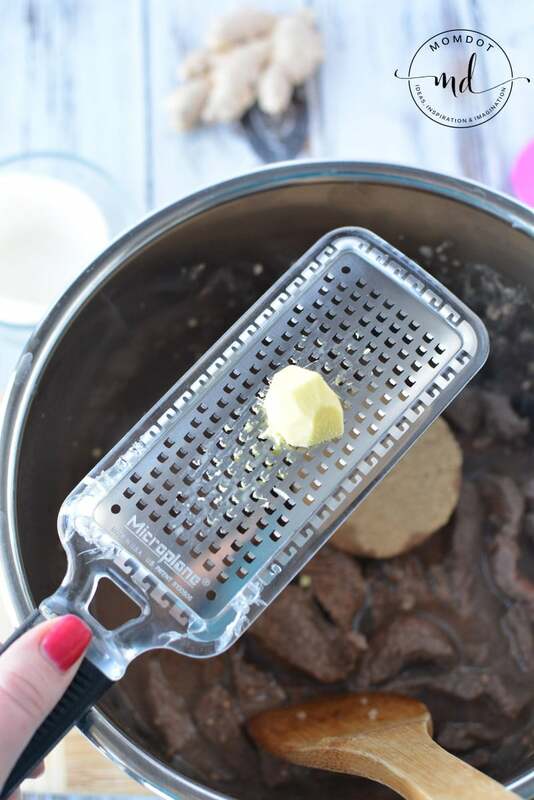 You can see how to thicken in your instant pot that way by checking out the recipe. With stovetop cookers, you can do this easily – for electric models, transfer the liquid to a sauce pan for a few minutes on the stove. Pick undercooking: Just like lots of crafts where you measure twice cut once, always err on the side of under-cooking something rather than overcooking. If you’re following a recipe, it’s likely you can trust the suggested cooking time, but it’s better to depressurize early, rather than late. If you find something wildly underdone when you take a look, you can always pressurize it back up and finish the cooking. But once it’s over done, so are you. To totally master cooking with pressure, you’ll need to arm yourself with a trusted recipe, but also these general tips. With a bit of practice and planning, you’ll be whipping up mouth-watering meals for the entire family, in no time at all!